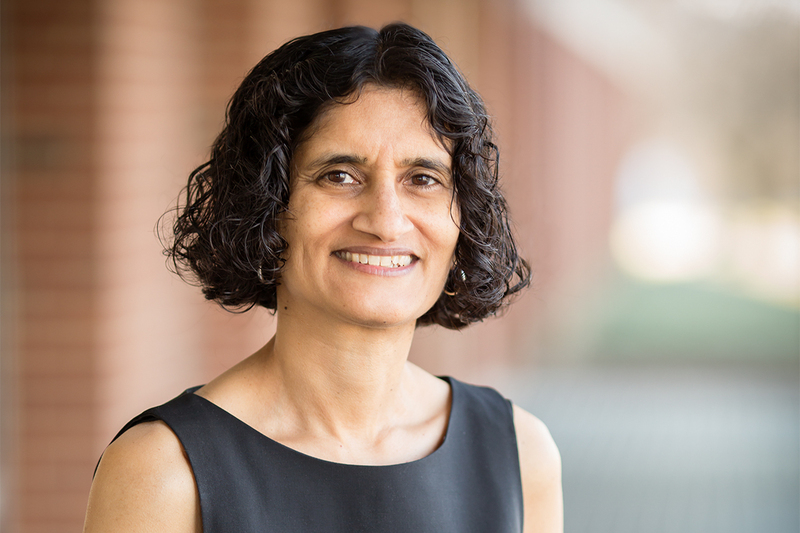 Despite their significant presence in the Constitution, juries have largely disappeared from the U.S. legal system, according to a recently published book by University of Illinois law professor Suja A. Thomas. CHAMPAIGN, Ill. — A new book by a University of Illinois expert on juries examines why criminal, civil and grand juries have largely disappeared from the U.S. legal system, and what effect their enfeebled role is having. Despite their significant presence in the Constitution, juries have been stripped of their fundamental constitutional role by the federal government and the states, argues Suja A. Thomas, a professor of law at Illinois, in a recently published book. 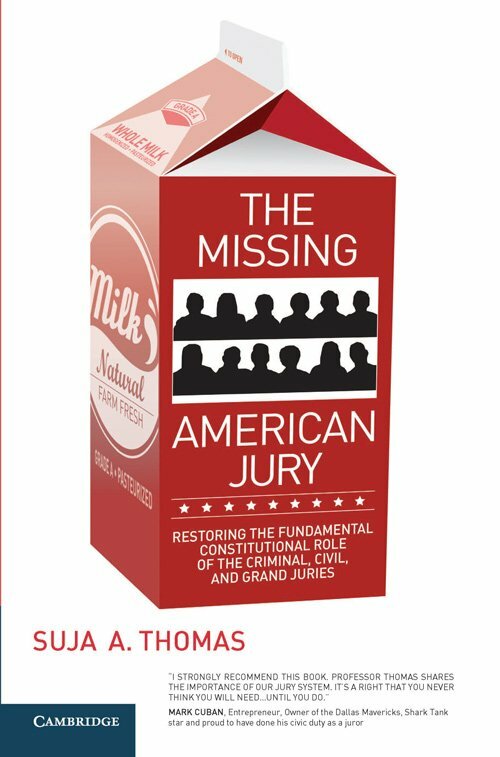 The book, titled “The Missing American Jury: Restoring the Fundamental Constitutional Role of the Criminal, Civil, and Grand Juries,” explores how the jury's authority has been weakened and how it can be restored to its rightful position as a coequal branch of government, Thomas said. "The Missing American Jury Restoring the Fundamental Constitutional Role of the Criminal, Civil, and Grand Juries"
“I’ve characterized the jury as another branch of government, but the jury is not actually considered coequal with other parts of government, even though there are three provisions in the Constitution – the criminal jury provision, the civil jury provision and the grand jury provision – that grant juries a lot of power,” she said. According to the book, prosecutors, legislators and judges have arrogated the jury’s authority – the primary reason that juries decide very few cases. “I think that’s bad because, first, the founders wanted juries to have significant authority to check other parts of the government, and that is not happening right now,” Thomas said. “Second, people can criticize juries, but they can also criticize other parts of the government for the exact same problems. For example, you could say juries have bias. Well, so do other parts of government. And third, the jury doesn’t have the same type of bias that these other parts of government have. The book also argues decisions made by juries should be preferred over determinations by other governmental bodies. Another problematic shift of power concerns laws that impose mandatory minimum sentences, which provide prosecutors with great leverage. In exacting harsher criminal penalties, prosecutors force criminal defendants into plea bargains, thereby eliminating jury trials, Thomas said. On the civil side, by ordering summary judgment, judges are able to dispose of some cases – factually intensive civil cases such as ones alleging discrimination in employment – without ever sending them to a jury. Also, by capping monetary awards, legislatures have robbed juries of their power to award damages. Increasing the number of jury trials would increase time and money in the legal system, but trial by jury “was never meant to be efficient,” Thomas said. The book is published by Cambridge University Press. Editor’s notes: To contact Suja A. Thomas, call 217-244-7614; email sathomas@illinois.edu.